Each ROC program has an advisory committee comprised of area business and industry partners and community classroom supervisors. The charge of the committee is to assist in providing and developing career guidance information, curriculum, career ladder opportunities, labor market information, the hiring potential of the community, and business and industry competencies taught in the course. By state law, advisory committees are required to convene for each program once a year. 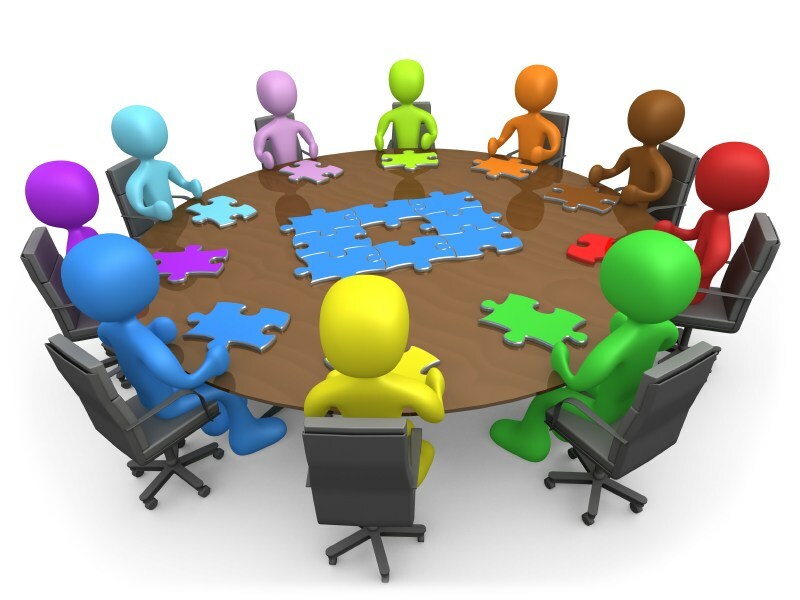 The purpose of the advisory committee is to assist the teacher in keeping up with industry trends, current technologies, employment opportunities, curriculum and instructional needs, equipment and allocation of resources, student performance, on-the-job training expectations, program direction, and student assessment/competencies. Instructors work closely with the advisory committees to ensure the curriculum is current, challenging, and prepares students for successful employment. To learn more about serving on an Advisory Committee, contact the program instructor or Assistant Principal Stephen Mettler, at 831-3327.